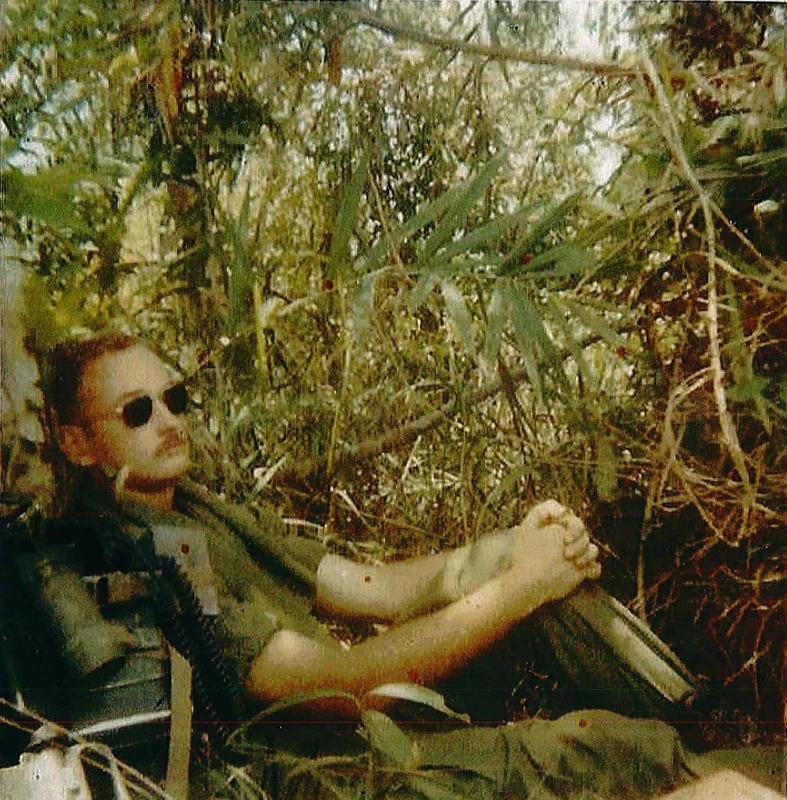 After graduating from West Point in 1968, the Field Artillery basic course, and Ranger School, LT Henry was assigned to B Battery, 1/77th Field Artillery, 1st Cavalry Division in Vietnam from January 1969 to January 1970. His duties included Fire Direction Officer, Forward Observer with C Company, 1/5th Infantry, and Battery Executive Officer. From Feb to Jul 70, he was assigned to CCC, 5th Special Forces in Kontum. He then was assigned to MACVSOG HQ for 6 months. His awards included the Soldiers Medal, Bronze Star for Valor and Meritorious Service, Air Medal, Joint Service Commendation Medal, Army Commendation Medal, CIB, and various Vietnamese awards. He also graduated from airborne school. In March 1971, Captain Henry was assigned to Okinawa as a Medical Service Corps officer at the Medical Depot and Camp Kue Hospital. Following that, he had various assignments at Walter Reed Army Medical Center, Armed Forces Institute of Pathology, Institute of Dental Research, Fort Campbell, 7th Medical Command in Heidelberg, and Fitzsimons Army Medical Center. He obtained a Masters in Healthcare Administration from Baylor University. In 1989, he retired as a Lieutenant Colonel. His additional decorations included the Legion of Merit and four Meritorious Service Medals.